Project: Porritt Park Regeneration Christchurch. Masterplanning, Public engagement Council negotiation, Landscape Design. Regenerate the defunct home of Canterbury Hockey into a future home of NRL Canterbury. 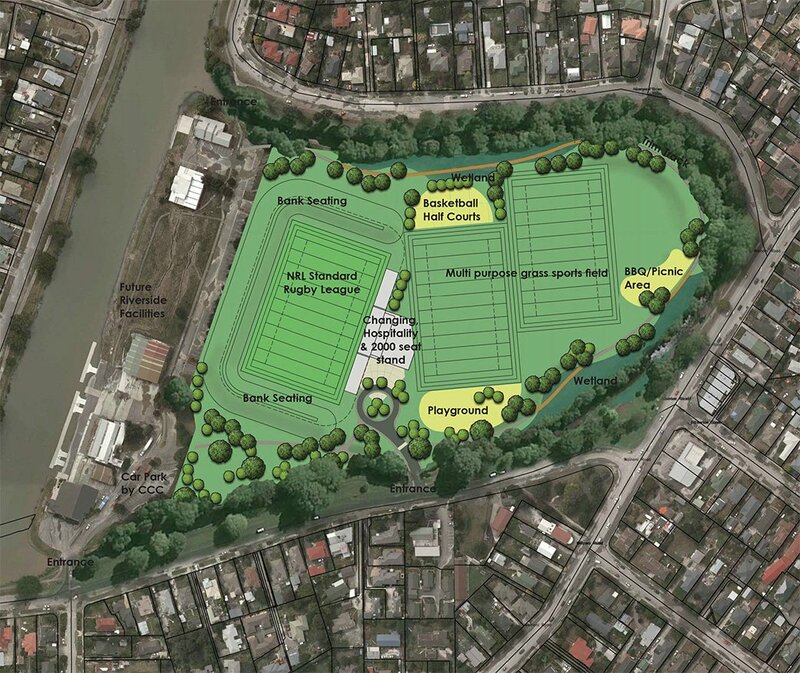 The design would incorporate a 2000 seat stand with press ofﬁces changing and community rooms, as well as the ﬁrst artiﬁcial turf that NRL would play on in the southern hemisphere.